Hartlepool United have re-signed Ryan Noble on a one-month loan deal from Premier League neighbours Sunderland. Noble, 21, scored two goals in nine League One games for Pools at the end of last season and joins team-mate Craig Lynch at Victoria Park. 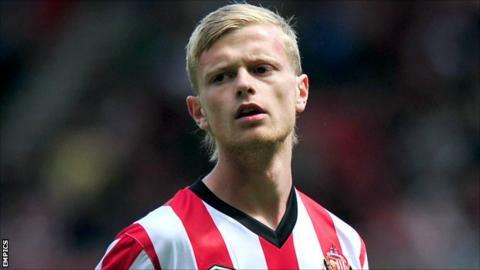 The Sunderland-born forward has made six appearances for his parent club, all as a substitute, following his debut against Barrow in January 2010. He also had loan spells with Watford and Derby County.